this is an Original Genuine Mercedes Benz Avantgarde Grille. Exclusive to MYFIRSTMERC.COM MEMBERS, while stocks last! Featuring a High Quality finish and easy clip on fitting to your original factory mounting points. 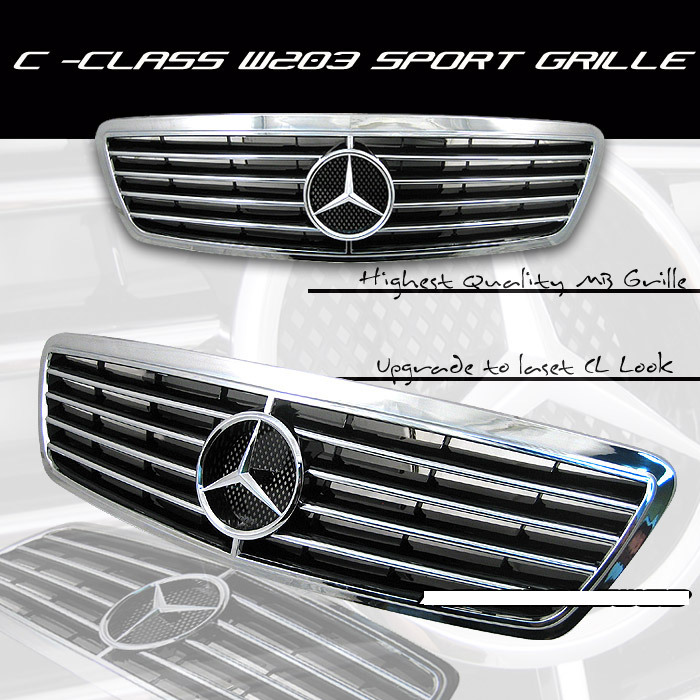 Give your W204 the SPORTS LOOK & Avantgarde touch with this highly exclusive Grille! 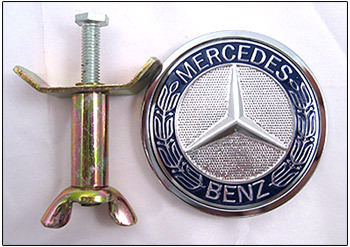 We are now offering the Genuine Mercedes Benz Bonnet Badge/Emblem together with this exclusive Grille as a package! Our Sport Grilles will really make your Mercedes® sedan stand out from the crowd. Personalize your vehicle with this sporty and stylish accessory. Installation is Very easy. Unlike our CL style grilles, no painting of the grille frame is necessary. We suggest replacing the original hood star with our hood emblem, for a true coupe SPORTS LOOK & appearance.